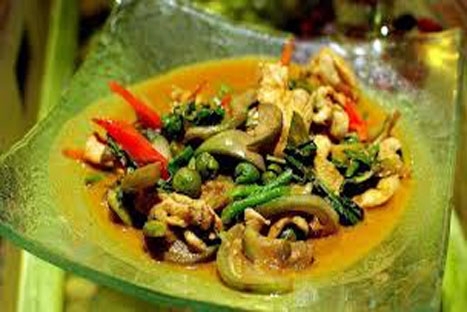 Understanding the food is not only a great way to experience the culture of such a fascinating country but also gives you a new culinary skill which is sure to impress friends and family. 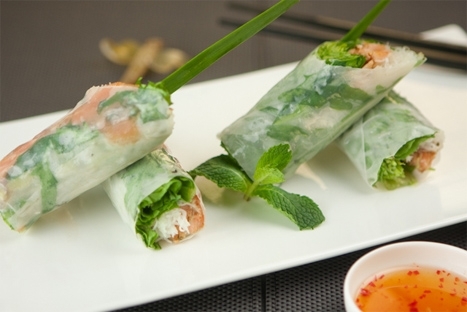 Vietnamese food is healthy, simple to cook and delicious. 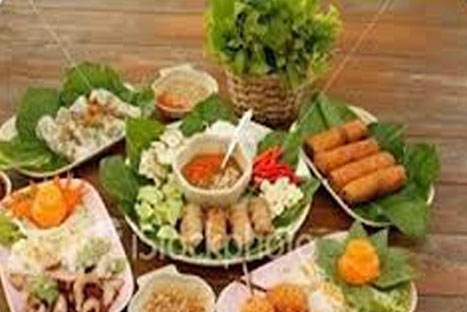 By choosing this half day tour it gives you a hands-on lesson on how to shop for and cook authentic Vietnamese cuisine for a truly satisfying experience. The day begins with the Local Guide/Chef meeting you at West Gate of Ben Thanh Market. Ben Thanh Market is centrally located and known as one of liveliest and busiest in Saigon. 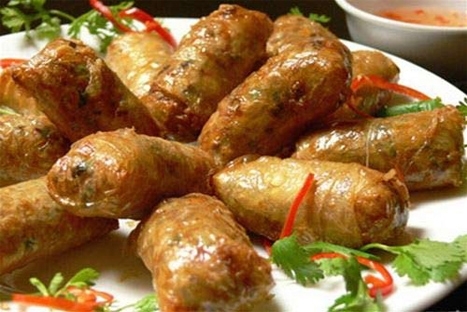 Here you will learn more about the ingredients, Vietnamese herbs and spices and start collecting vegetables for your lesson. After the market visit, you will be transferred to a Vietnam Cookery Centre; where you will learn the secrets of Vietnamese cuisine. Here you will take your cooking class it a traditional setting; and guests will be divided into small groups to enhance interaction.